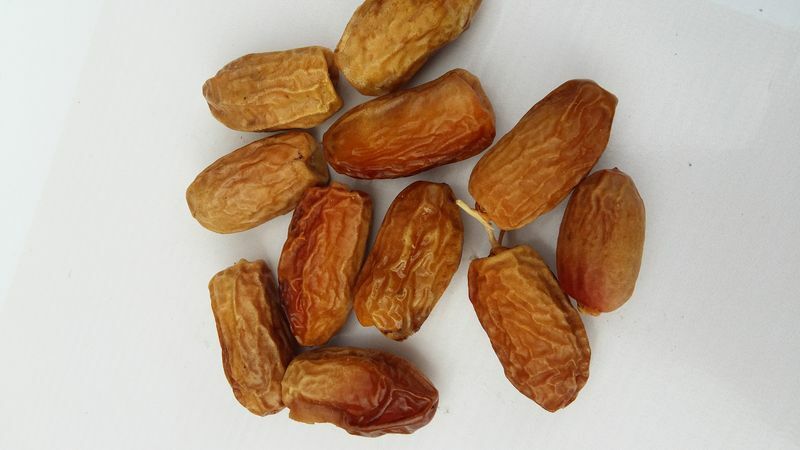 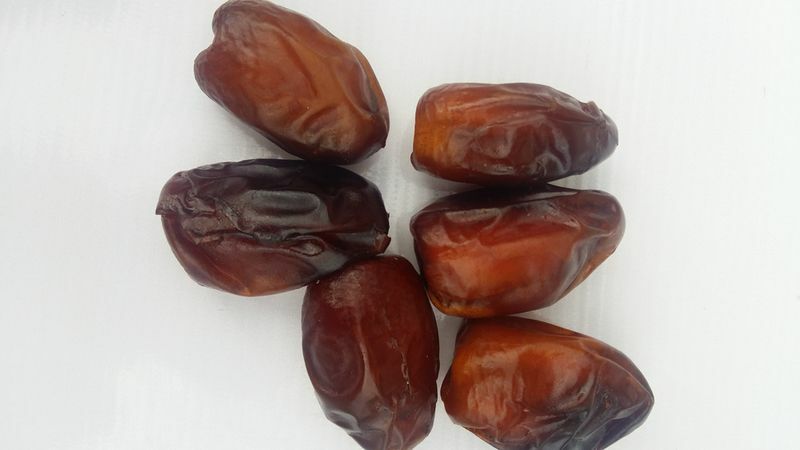 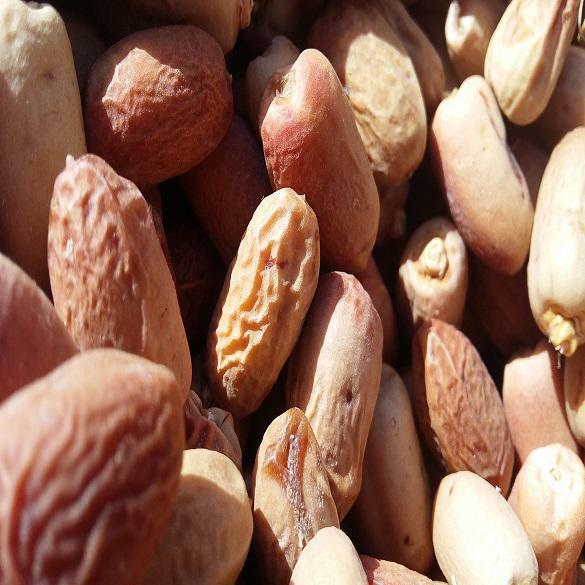 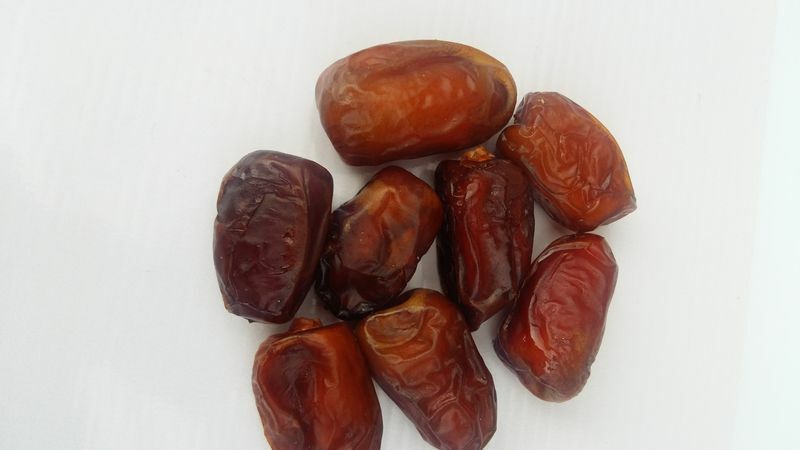 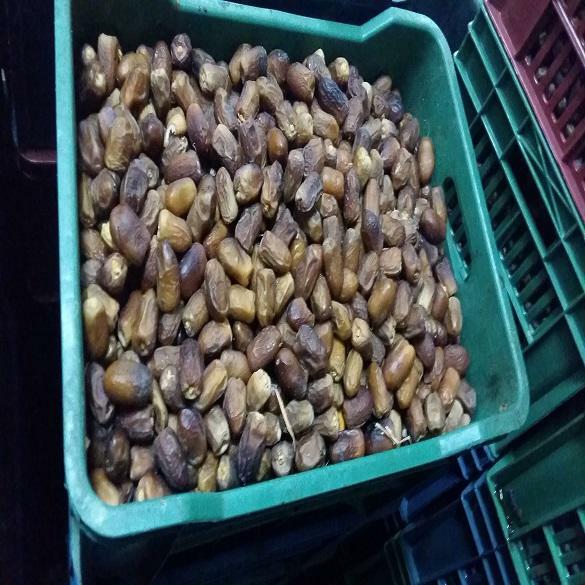 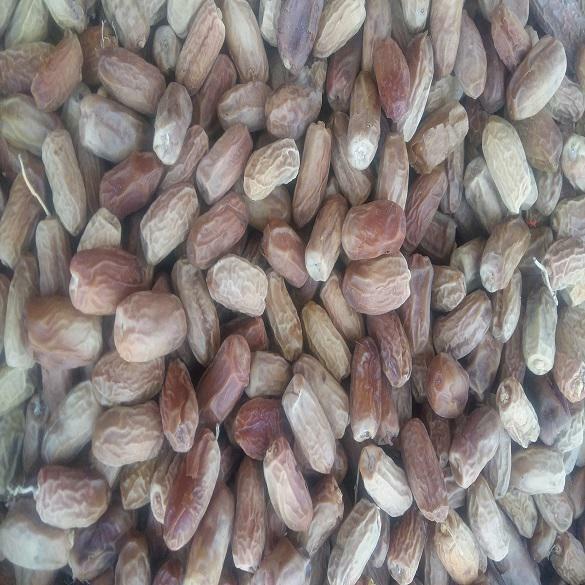 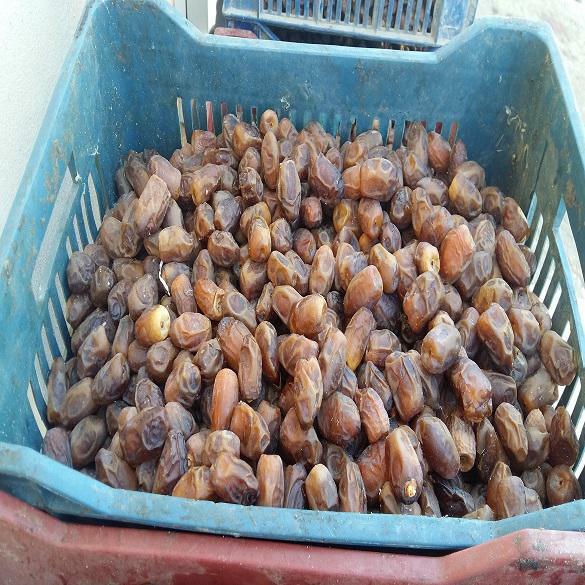 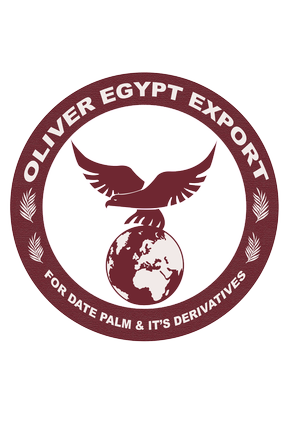 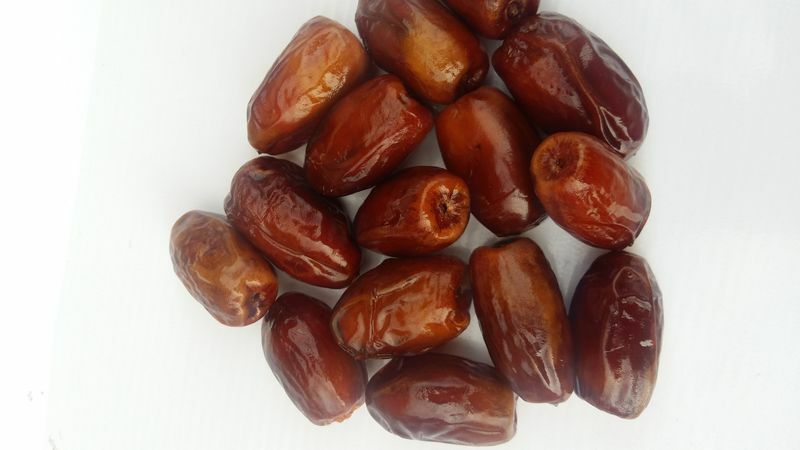 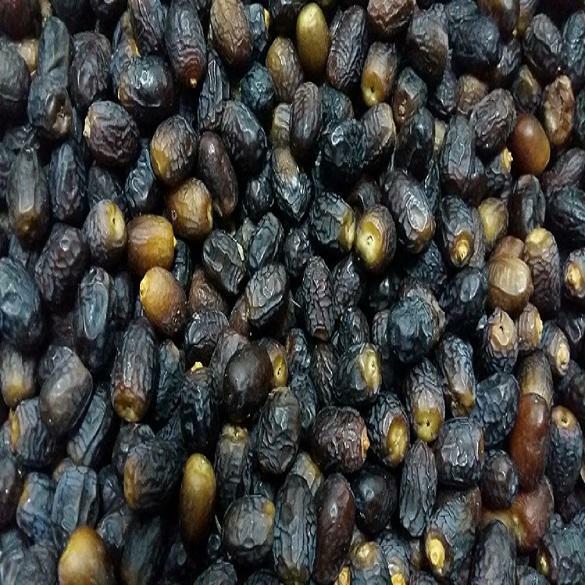 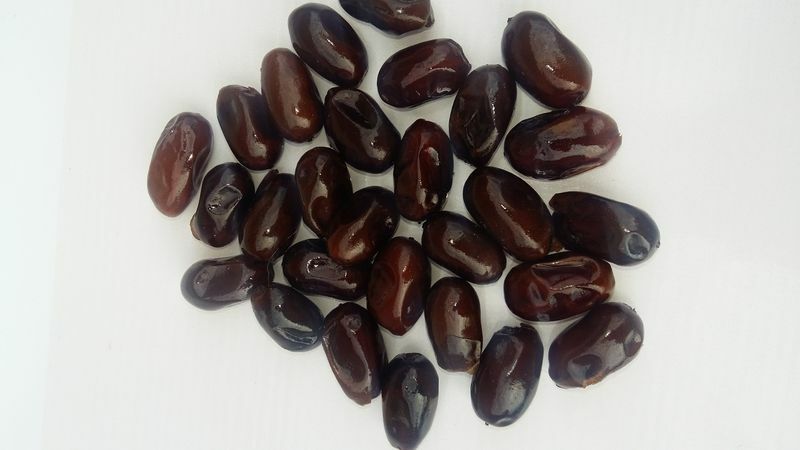 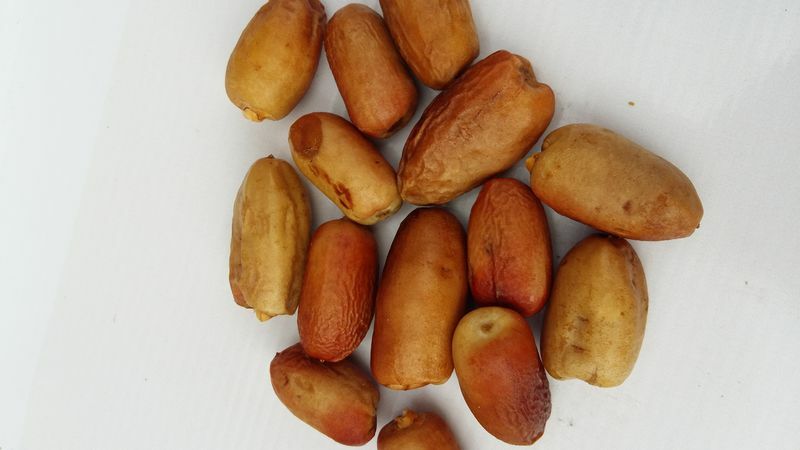 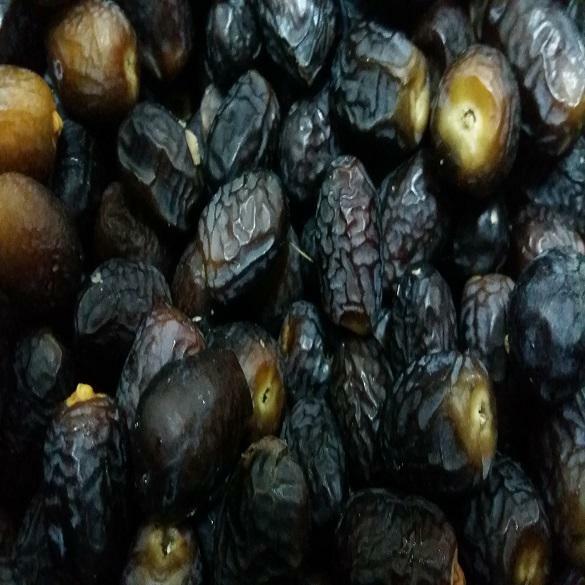 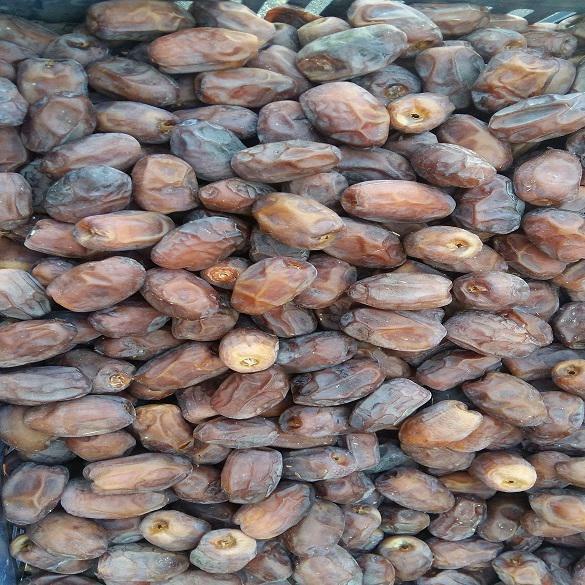 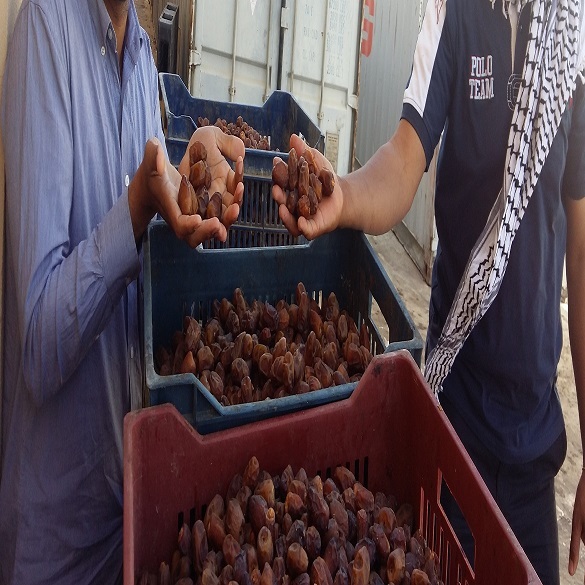 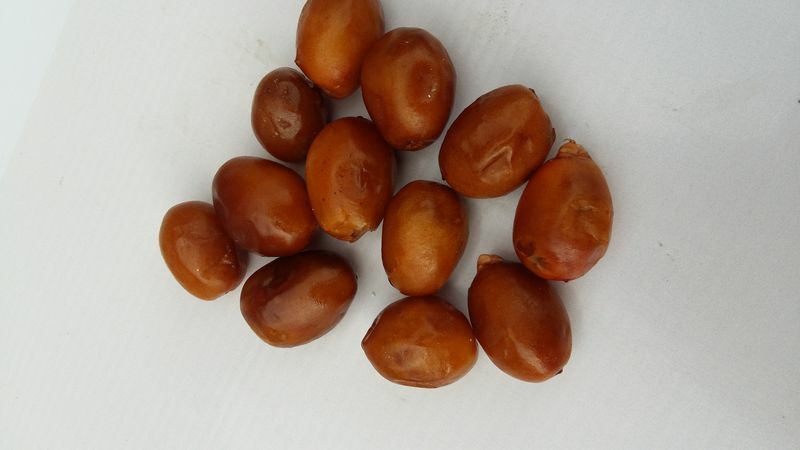 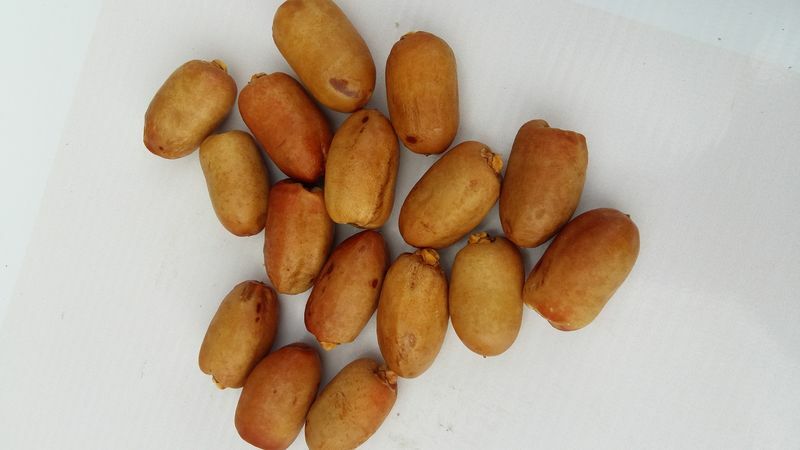 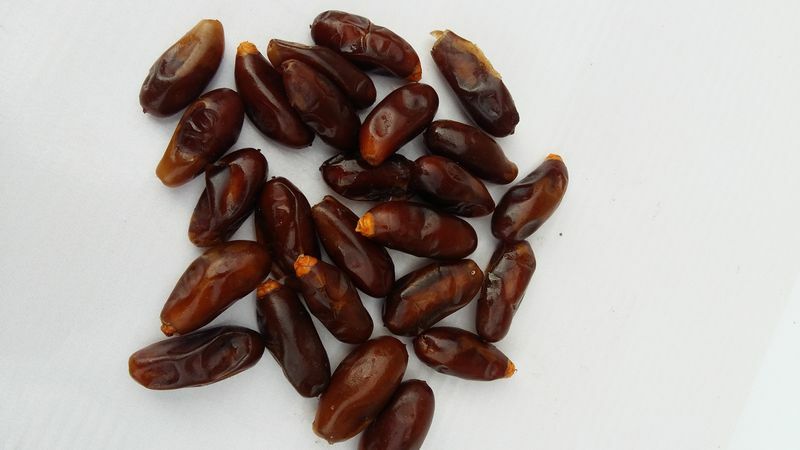 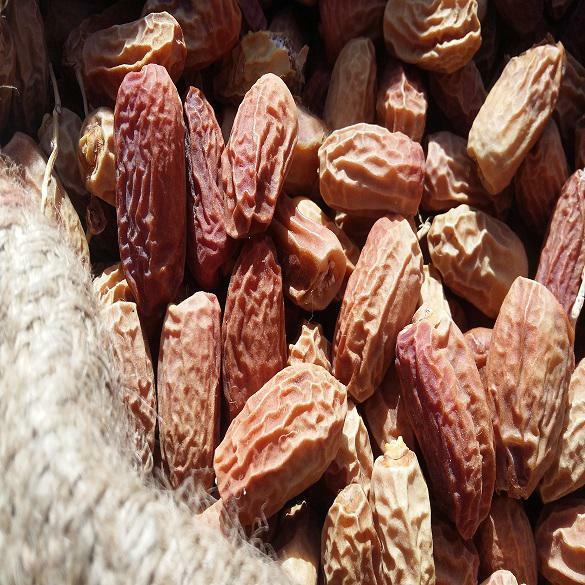 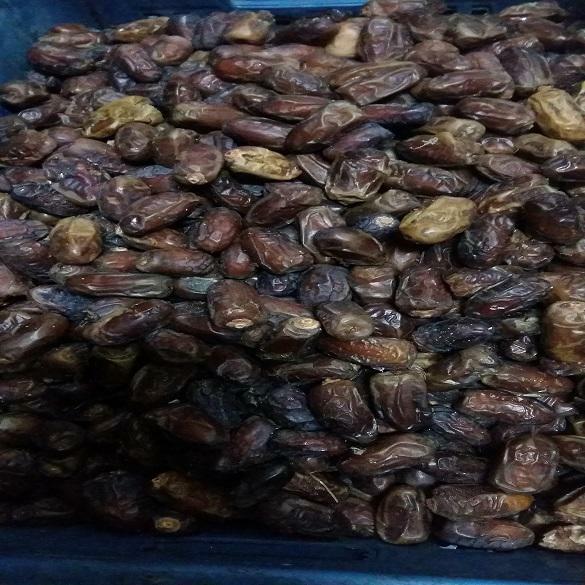 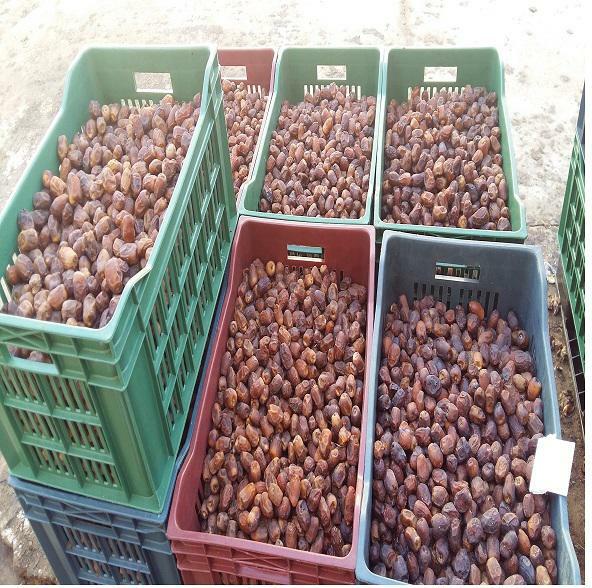 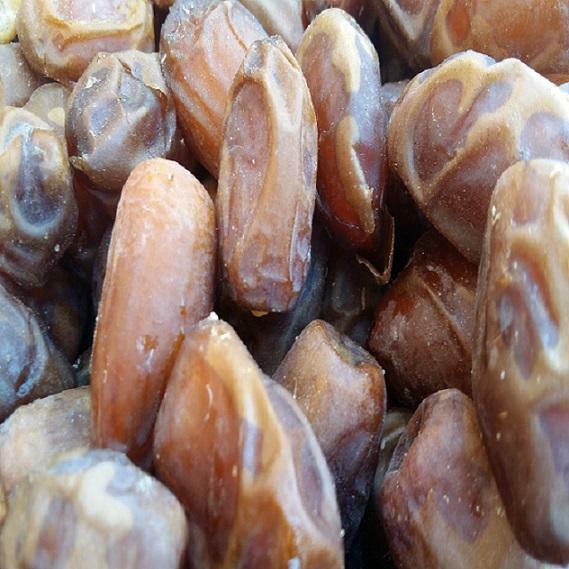 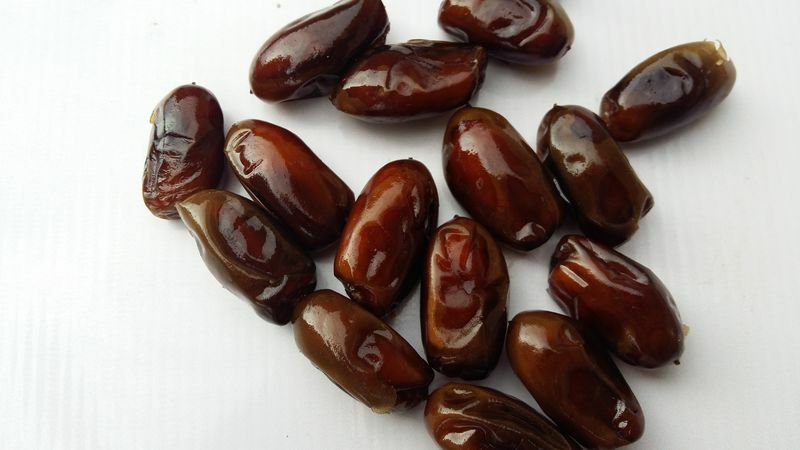 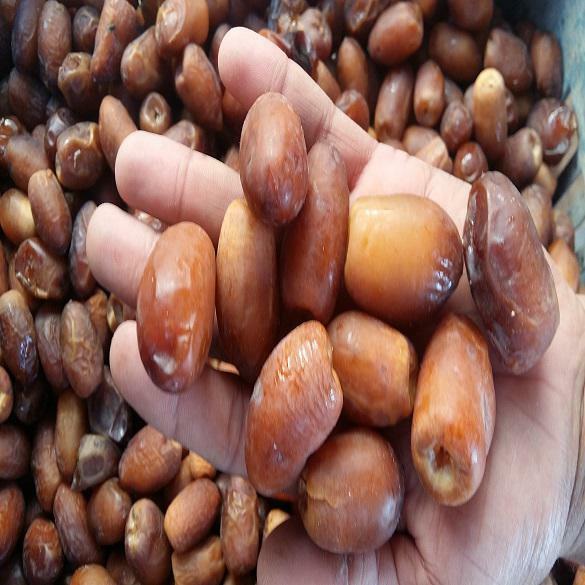 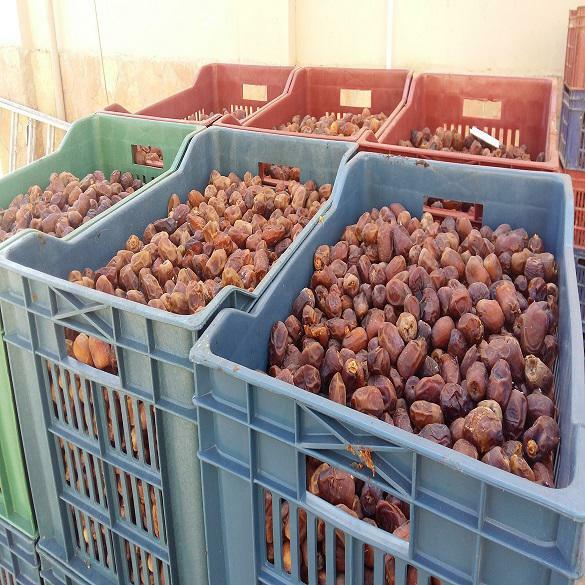 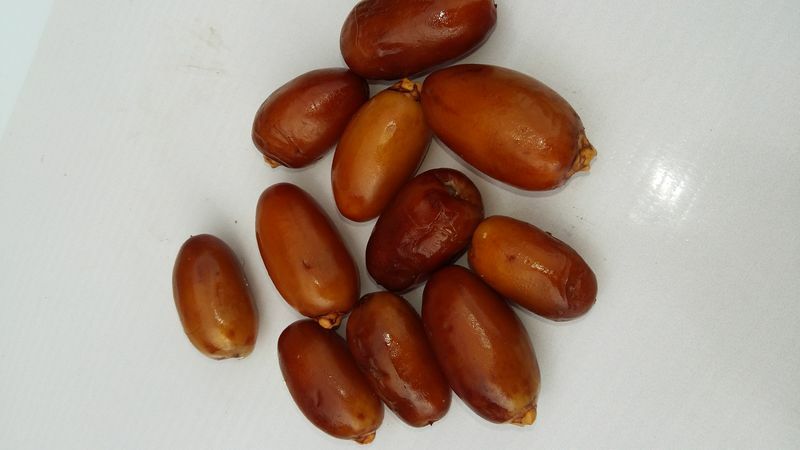 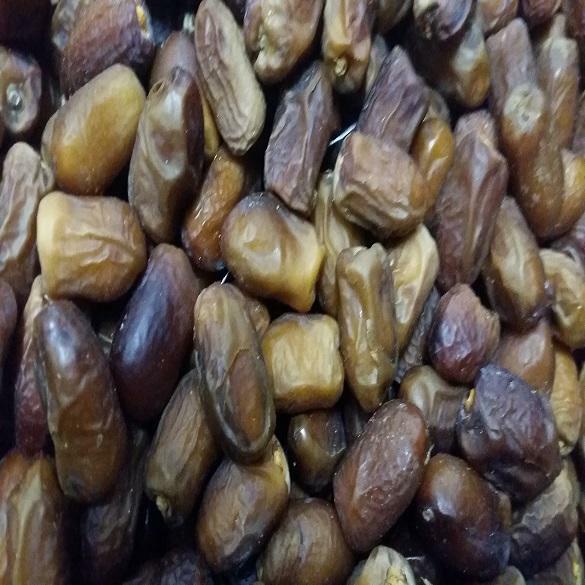 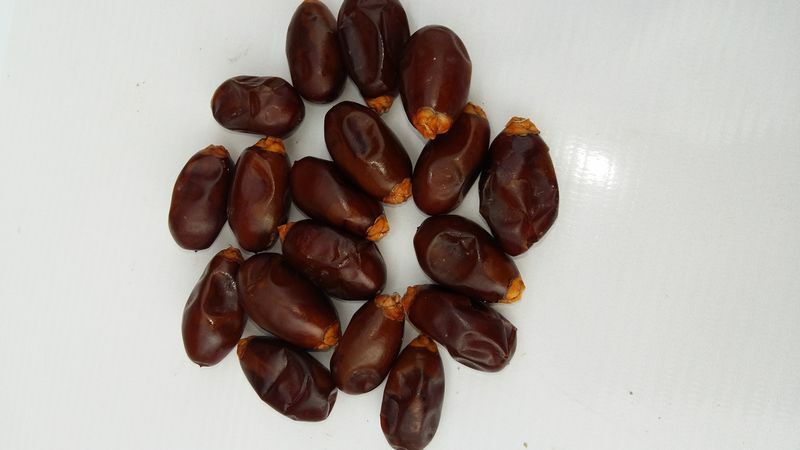 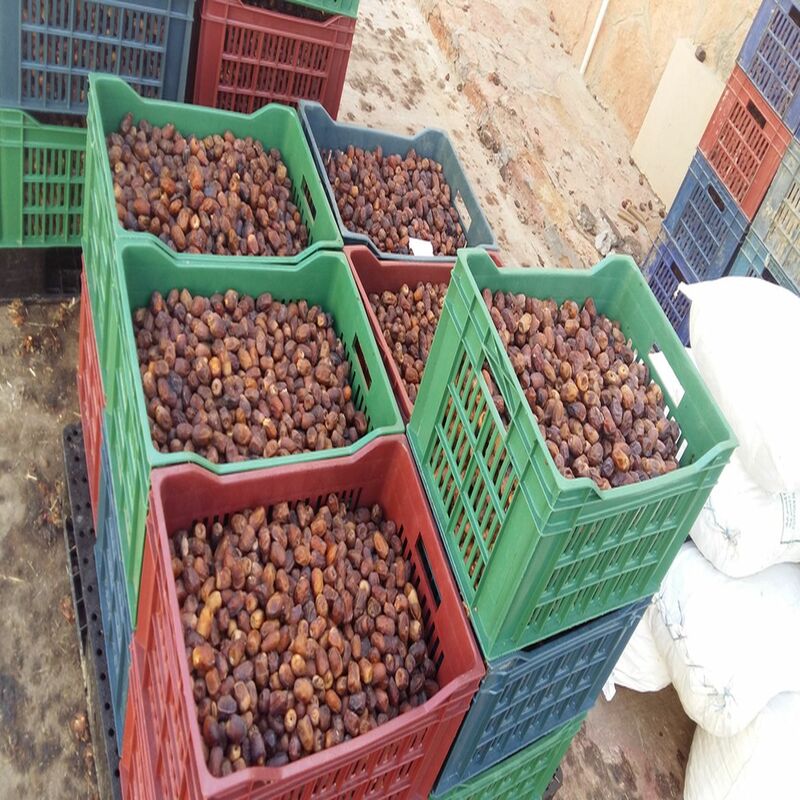 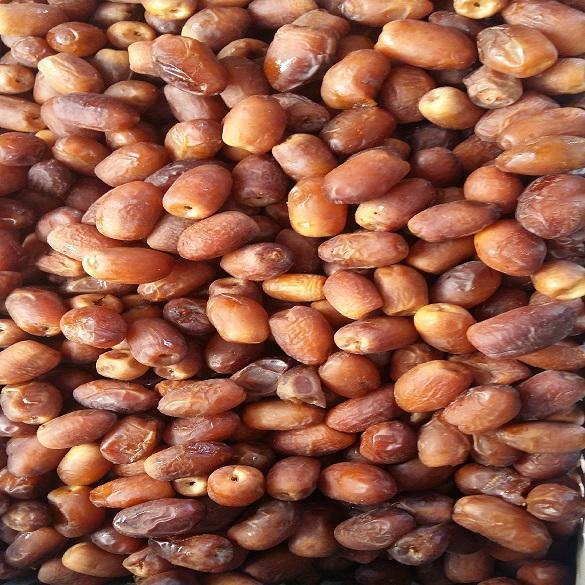 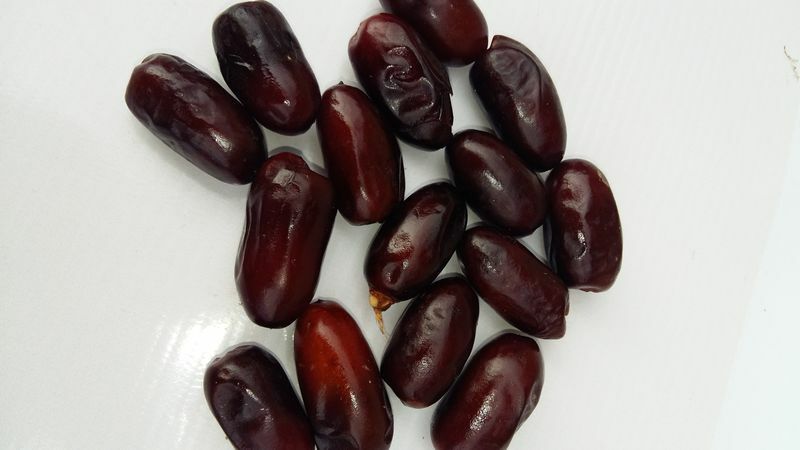 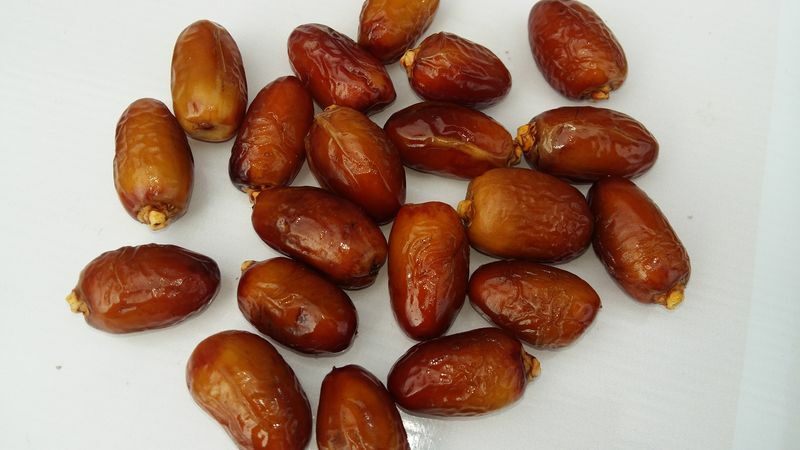 Oliver Egypt Export is an Egyptian Export Office founded in 2014, located in the capital of Egypt introducing export service for all Egyptian products in general by registration license ID xxxx509, company registration ID xxx062, taxes & tariff ID xxxxxx949, we specialized in date fruit, introducing multi kinds of date fruit from different districts sources in Egypt. 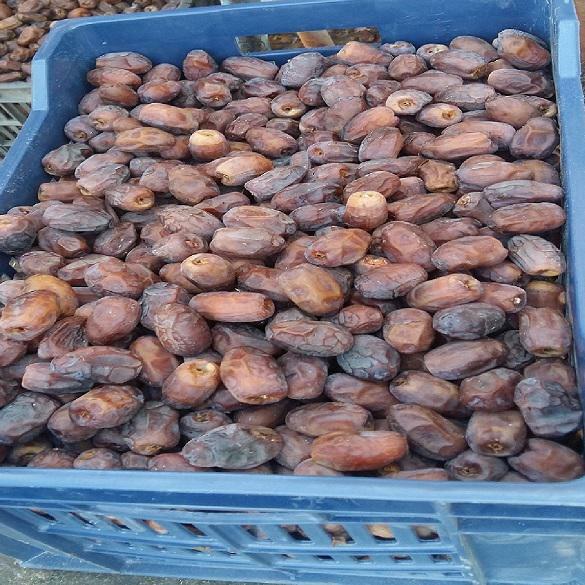 Our main target is to build strong business relations with our corporate importer clients & retail importer clients and promise both of them to provide them best quality, best price & best services. 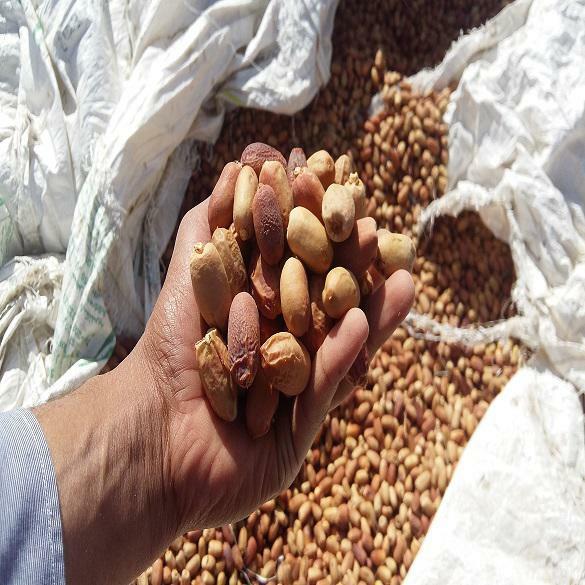 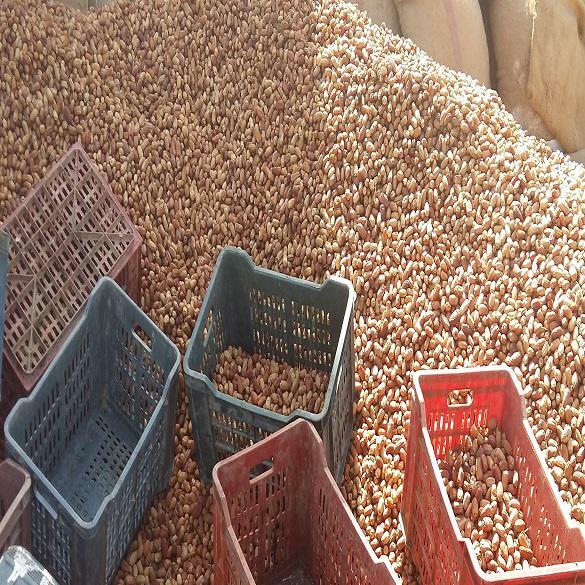 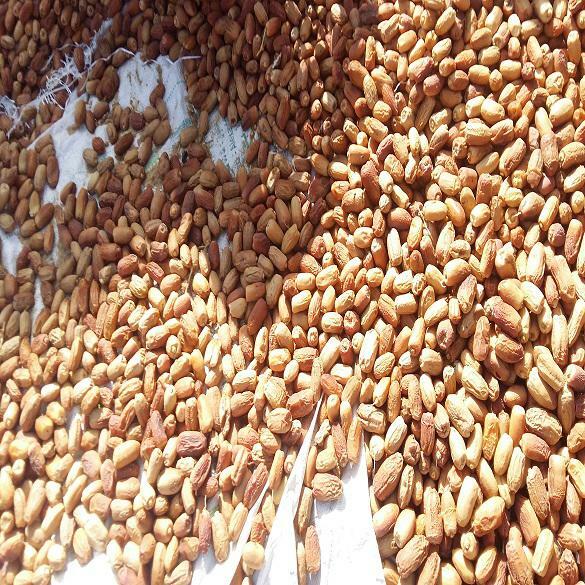 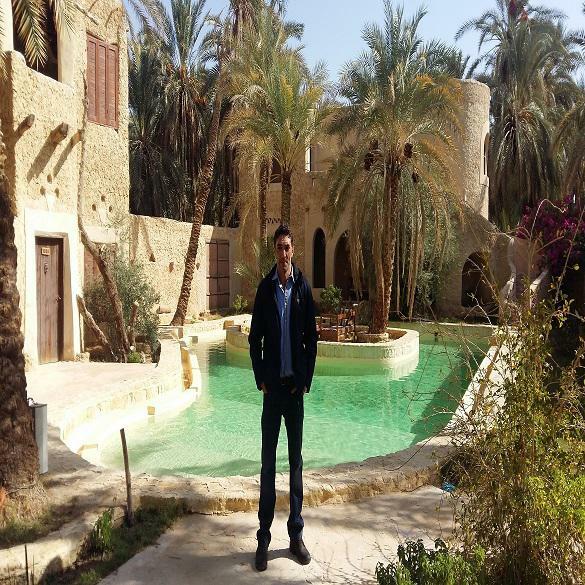 Our main districts sources farms in Egypt: – many oasis Each one introducing different specifications & different varieties. 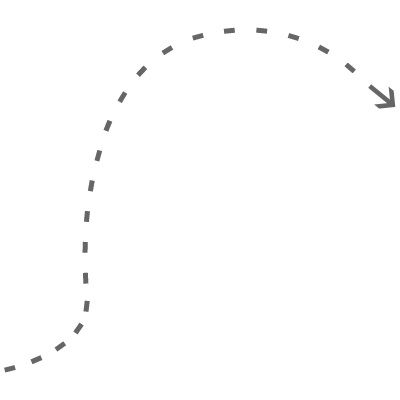 (some oasis hold a GIAHS Certificate from FAW United Nation). 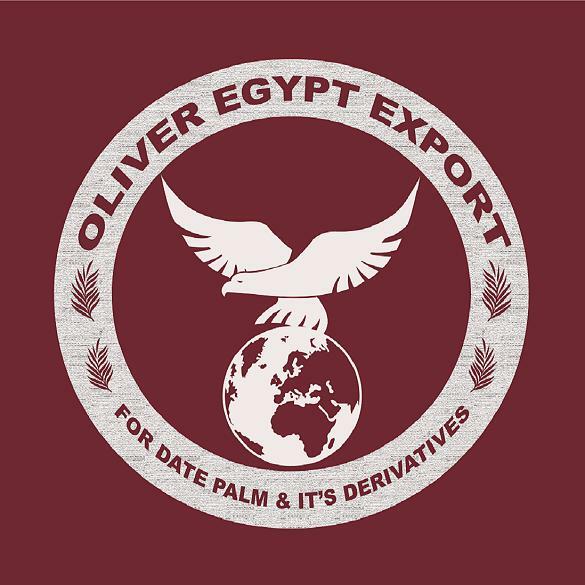 Copyright © 2017 oliver egypt export. 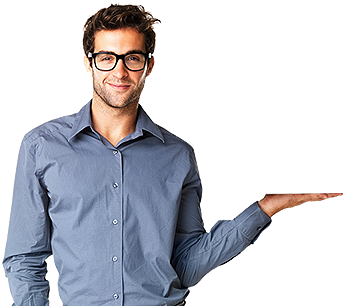 Design by LIVE WEB.